This applies mainly to Kenmore Dishwashers with the model number 665.15835791 but also to any Whirlpool or Kenmore dishwasher with an electronic display. There are several possible trouble makers on this dishwasher that can cause this problem and we’ll go through the most common ones that I’ve found in the course of performing my ceremonial duties as Samurai Appliance Repair Man. These little suckers cause more problems than any other single component on this dishwasher. To check ’em, first cut the circuit breaker to the dishwasher ’cause the wires that attach to the switches are hot and if’n you touch ’em, they’ll shock the bejeezus outchyo ace. Yeah, uh huh. Anyway, you’ll have to take the door apart to the get to ’em. Once you do, look up top and they’re located here. When you pull out the whole door latch assembly, it all looks like this here. Now, if one of these door switches are bad, you’ll usually be able to see a burnt wire and one of the switches will be obviously AFU ’cause it won’t click when actuated. 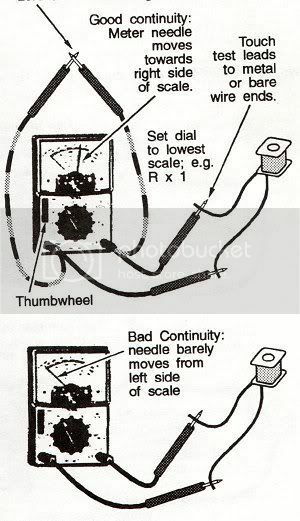 ‘Course, it’s always a good idea to verify with your ohm meter. If one of the switches are fried, don’t be a bonehead and just change the bad switch. Save yourself some trouble down the road (and avoid an unpleasant dishwasher fire) by changing both switches and the wire harness. You can buy the whole replacement kit here. 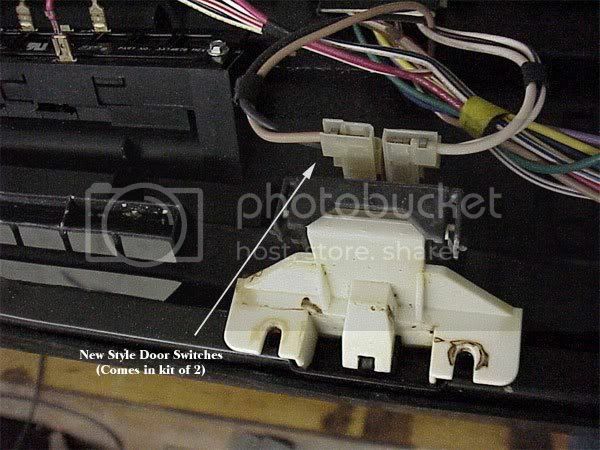 The thermal fuse is located in the control panel, called out as item #18 in this picture. You can check it with a simple continuity test. Or you can jumper it out to see if the dishwasher will start running normally. If it’s bad, you can order your replacement thermal fuse here. Control board problems can stem from crap and noise in the dishwasher’s electrical supply which make the electronics on the control board go flakey. This problem has been documented by Whirlpool in a tech memo (if your Kenmore model number begins with 665 then, yes, Whirlpool made your dishwasher). Or, it could just be a bad control board, plain n’ simple. More good discussion on problems with these dishwashers here and here. 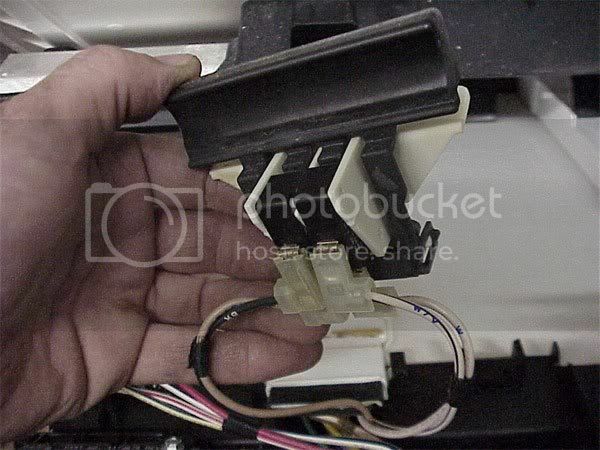 This entry was posted in Dishwasher Repair on July 3, 2003 by Samurai Appliance Repair Man.